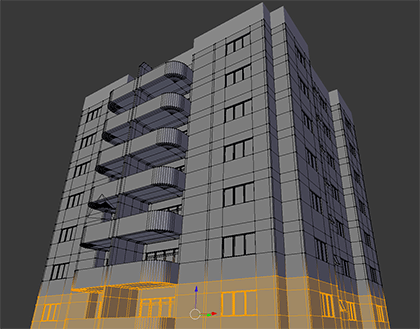 View cart “Course about architectural modeling with Blender” has been added to your cart. 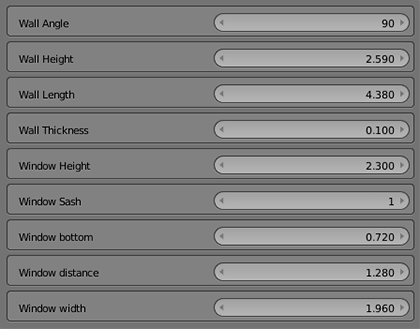 A standard feature found in tools related to architectural modeling is parametric controls. 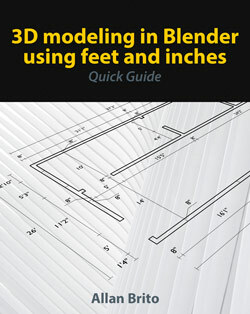 By default, Blender doesn't provide parametric controls for architectural elements but using the right techniques and some simple math you can add your parametric controls to any object. With the use of parametric modeling, you will control objects using semantic properties. A wall will have a thickness, length, and height. At the course, you will learn how to craft parametric controls and add them to any architectural element, including furniture. The full list of lessons.